Animals rescued included five lions, a hyena, several monkeys, wolves, emus, cats, dogs and exotic birds. We managed to save more than 40 animals from Rafah Zoo. A huge thank you goes out to everyone who supported this mission. We'll keep you updated what happens next so you can be part of the freed animal's journey into their new lives—stay tuned! 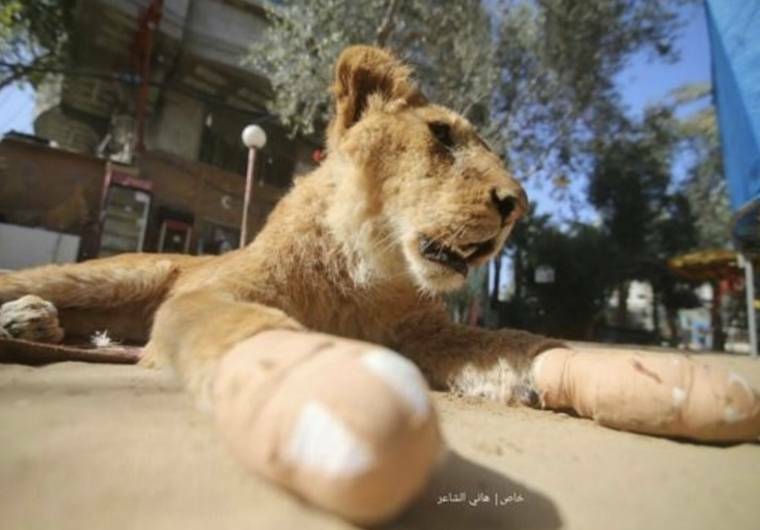 Over 40 animals were suffering in Rafah Zoo, Gaza. At the beginning of 2019, Gaza's oldest zoo attracted worldwide attention. Four lion cubs froze to death there due to the harsh weather and poor keeping conditions. Only a few weeks later, a 14-month-old lioness was permanently mutilated by the brutal and unprofessional removal of her claws. Almost 150,000 people demanded immediate action—and fortunately we were able to follow that call. 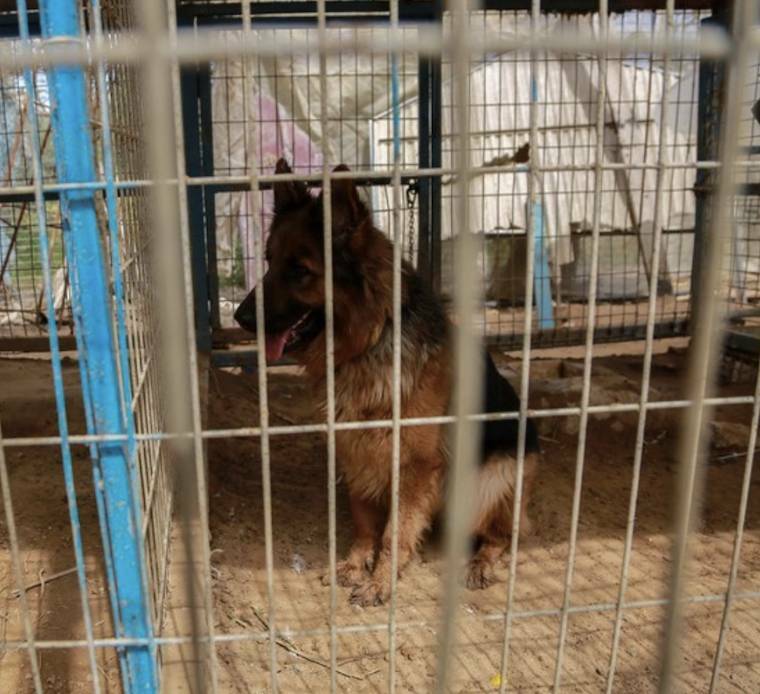 FOUR PAWS has been active in Gaza since 2014 and has already evacuated and closed down two zoos—Al-Bisan zoo and Khan Younis zoo—in the region. The former zoo inhabitants were transferred to FOUR PAWS' own sanctuaries.